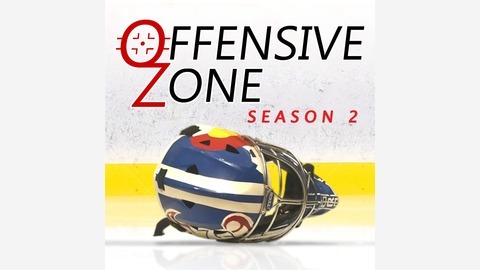 Your home for the Offensive Zone Podcast, where we Eat, Breathe, and Talk Hockey. Tweet At Us: twitter.com/RealOZPodcast Look At Us: www.instagram.com/offensivezonepodcast/ Follow Us: www.facebook.com/OffensiveZonePodcast/ Rate Us: itunes.apple.com/us/podcast/offen…d1312454302?mt=2 Favorite Us: OffensiveZonePodcast.com. Join us this week as we discuss the last few teams vying for a playoff spot, life in Columbus, the CWHL sadly folding, and the possibility of Ovechkin breaking one of Gretzky's records. 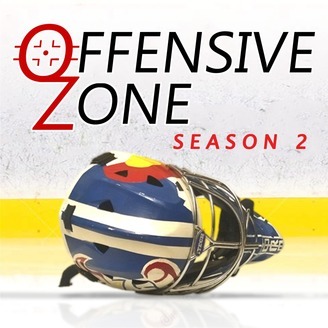 All that and less, on The Offensive Zone.